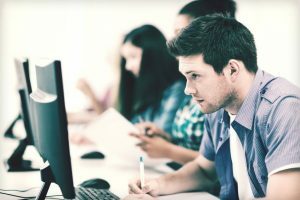 The wait for an approach to effectively determine the learning effectiveness of online courses is over. 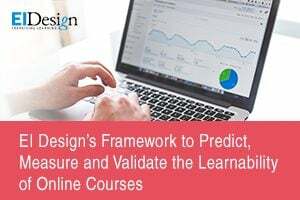 With EI Design’s unique framework to predict, evaluate, and validate learnability, you can now get clear cues on your training investment returns. 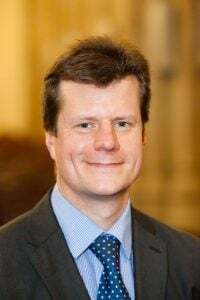 Magistrates in England and Wales can now access video-based online learning programmes, including guides on managing yourself, teamworking and making judicial decisions. 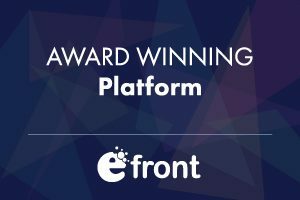 eFrontPro, the popular Talent Development and eLearning platform has been named Category Leader in GetApp's Top 25 Learning Management System solutions. 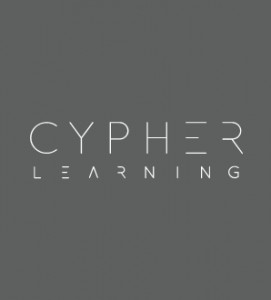 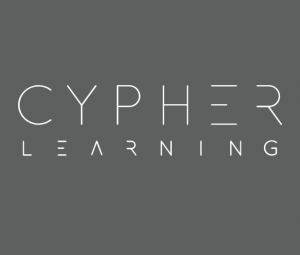 It also has ranked 6th in Capterra's Top 20 Most User Friendly LMS Software report. 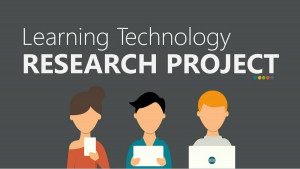 Agylia and the University of the West of England (UWE) invite everyone with an interest in education and training to take part in the Learning Technology Research Project 2016. 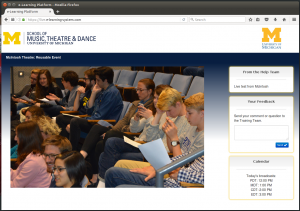 Lowers the cost of live streaming on campus while expanding availability. 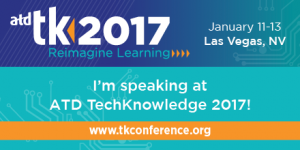 RK Prasad, CEO & Co-Founder of CommLab India will participate at ATD's annual TechKnowledge® conference as a speaker and will talk about the critical realities of mobile learning adoption in corporate organizations. 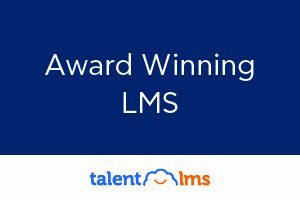 Epignosis LLC is proud that TalentLMS, its Cloud eLearning platform, ranked 1st in Capterra's Top 20 Most Affordable LMS Software list, #4 in the Top 20 Most User Friendly LMS Software list, and ranked 4th Category Leader by GetApp. 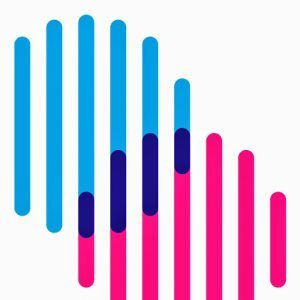 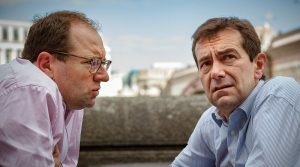 The leadership communications specialist CloudQast has produced two generic e-learning programmes – on the 2010 Bribery Act and Competition (antitrust) Law.